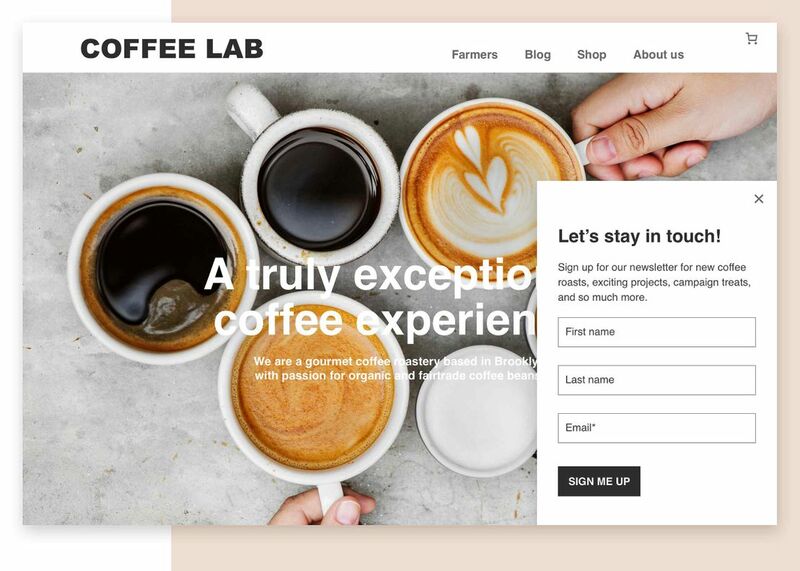 The award-winning Mono Platform delivers a true do-it-with-me experience for SMBs to drive more business with a beautiful website, online shop, scheduling and more. 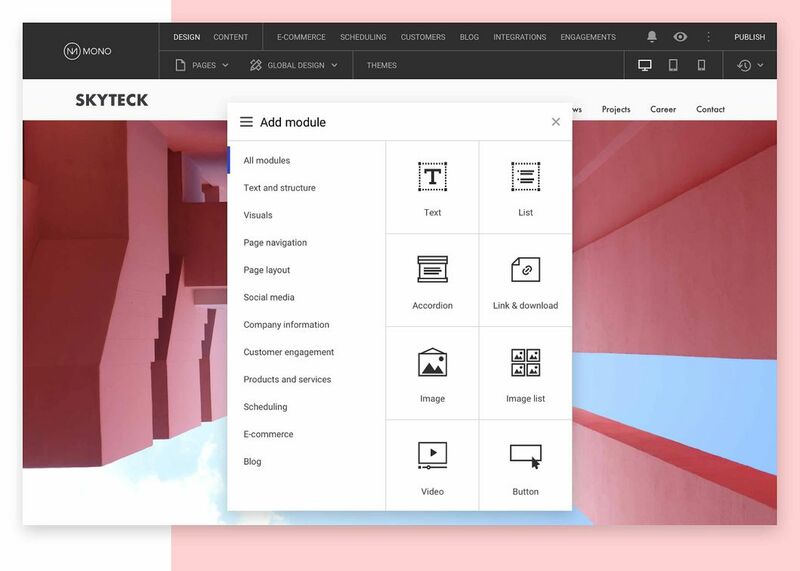 Dedicated to the best user experience, the new Mono Editor interface is built with the flexibility and functionality to make website production lightening fast for an experienced web designer as much as for a DIY novice user. Using central data management, content updates to the website are effortless and cascade across the site automatically. Managing customer relationships is key to any business. 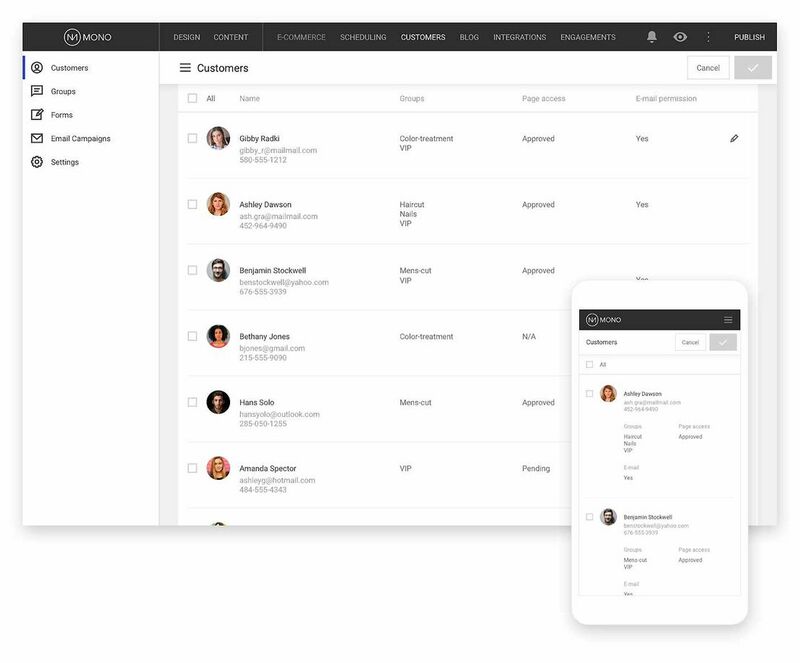 Mono Customers simplifies customer management for SMBs by providing an easy-to-use database to store valuable customer data, and help business owners easily segment and target their customers. The ability to accept online bookings is crucial for SMBs to drive business. 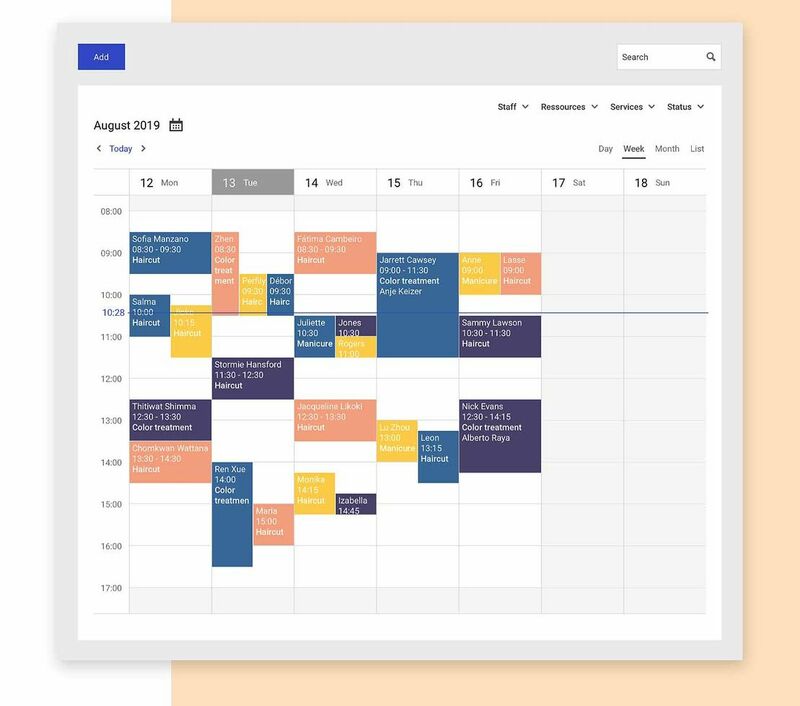 Mono Scheduling is an affordable and user-friendly solution designed to help business owners efficiently manage staff, resources and customer bookings. The ability to accept online bookings is crucial for SMBs to drive business. Mono Scheduling is an affordardable and user-friendly solution designed to help business owners efficiently manage staff, resources and customer bookings. Small business owners need to actively engage customers to drive business. 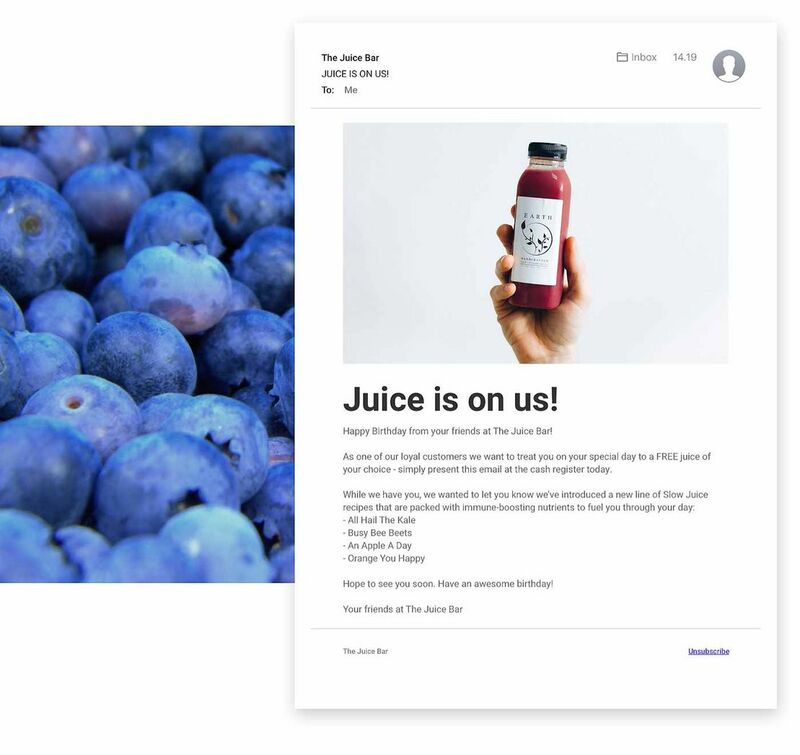 Mono Email Marketing is an interactive way for SMBs to regularly send the latest news, offerings and events to their customer database. Capture the attention of website visitors with unique and dynamic messaging. 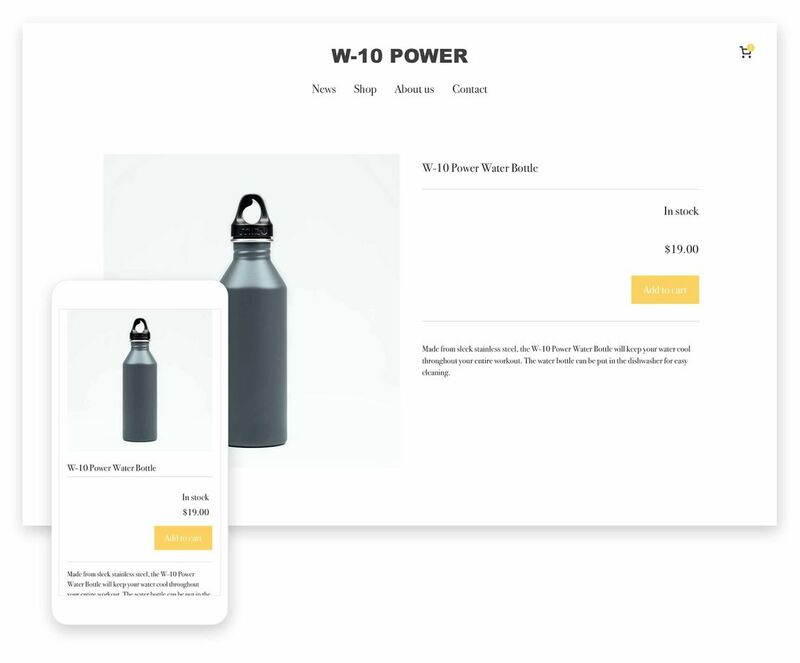 Mono On-Site Engagements gives small business owners the option to deliver a targeted and conversion-driven experience on their website. Selling products online is a great opportunity for small business owners to generate extra revenue. Mono E-commerce delivers a dedicated solution to display products, manage inventory, orders and more. The digital ecosystem is constantly expanding with specialized solutions for SMBs. 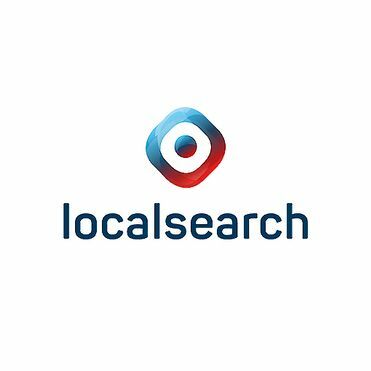 The Mono Platform integrates with best-in-class technology, such as listings management solutions, SEM campaign management and more. At Mono, we believe that a professional digital presence should be based on strong structured data. With a data-driven presence, it enables SMBs to leverage their website to ensure authority and consistency across the web. No small business is the same as another. The Mono Platform is designed to meet the needs of all go-to-market approaches, including do-it-yourself (DIY), do-it-with-me (DIWM) and do-it-for-me (DIFM), and provides the ultimate flexibility for digital service providers. "We identified the need for a website platform that would enhance our website offerings, allow us to perform efficient fulfillment, and provide the option to migrate our existing websites to a more modern and flexible platform. Mono Solutions provides the right combination of all three to help us grow and advance our business."